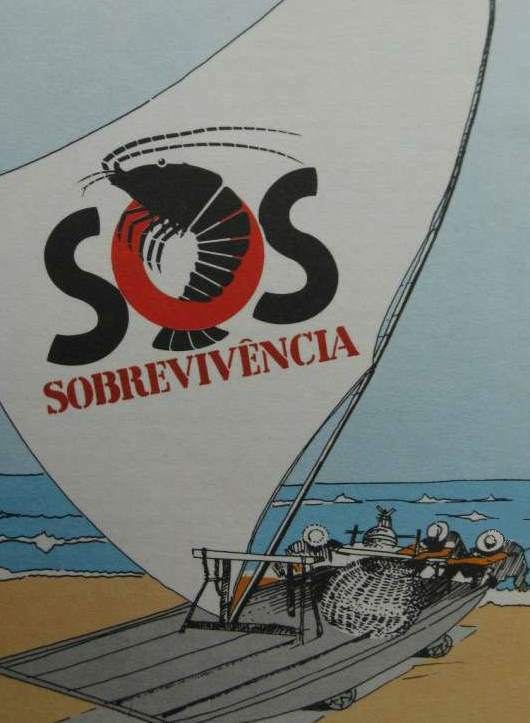 SOS Sobrevivência. Drawing taken from a flyer produced by the trip’s organizers. Artist not named.